If you’re like many people, going to the dentist isn’t something that appeals to you unless it’s absolutely necessary. However, there is an option to consider that will make your visit a bit more comfortable. Sedation dentistry is offered by many dentists as a way for you to relax while you’re in the office. It’s often used when you’re having extensive dental work done, so you need to consider why you’re going to the dentist before making the decision to be sedated. You should look for a dentist with a sedation certification so that you know you’re receiving the best medication and treatment possible. Keep in mind that sedation is different than anesthetics that you receive when you have surgery. You won’t be completely asleep, but you’ll feel comfortable and won’t be aware of your surroundings. The drugs that are used to sedate you are very different and are used for relaxation instead of being unconscious. 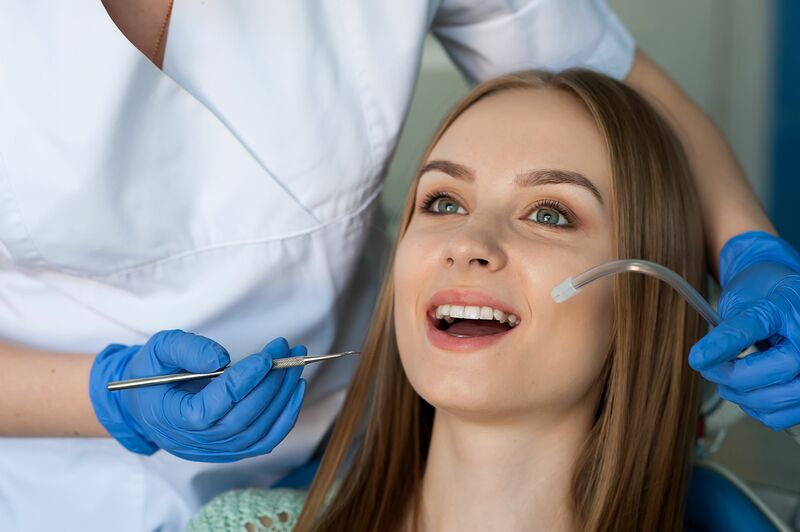 This is what makes sedation dentistry so beneficial because your dentist can get quite a bit of work done in your mouth in a short time without the side effects that are sometimes seen with an anesthetic. This type of dentistry is a safe option for most patients. There are different types of sedation that can be used, but the most common are oral sedatives and those that are given through the nose by wearing a cannula or a mask. The exact type will usually depend on how anxious you are about going to the dentist and what kind of procedure you’re having done. Avoid using medications that you can get over the counter to sedate yourself while at the dentist. These can wear off before your dentist is done working in your mouth, or they might be too strong, resulting in you not being able to drive yourself to or from the appointment. If you know that you’re getting a sedative, then you want to have someone with you who can take you home anyway.